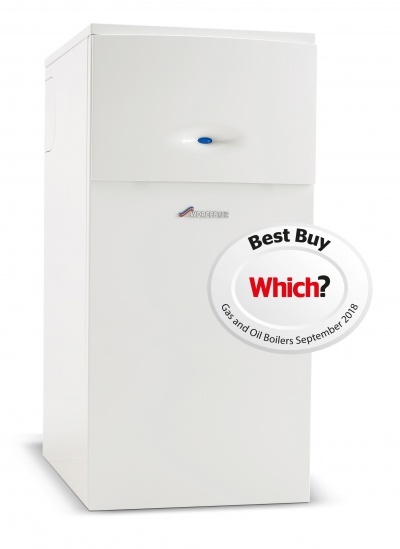 Our Greenstar FS CDi Regular is a perfect replacement for an older floorstanding boiler in a larger property. 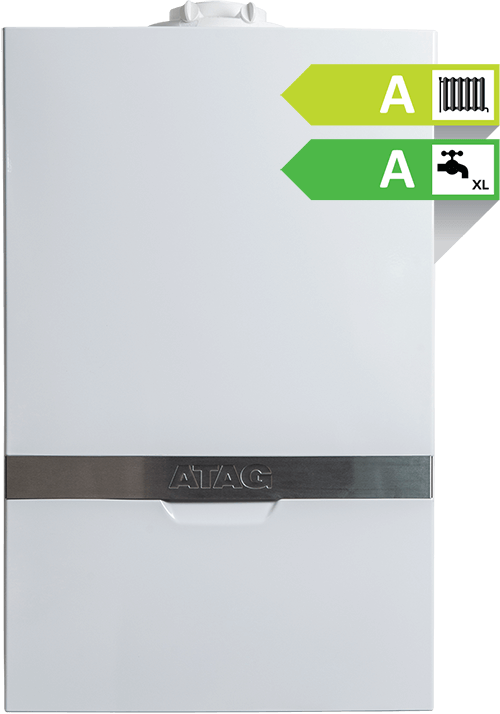 · Achieves ErP ‘A’ rating forheating and hot water Savings of up to £40 a year on hot water and up to £320off energy bills (Energy Saving Trust, April 2017). 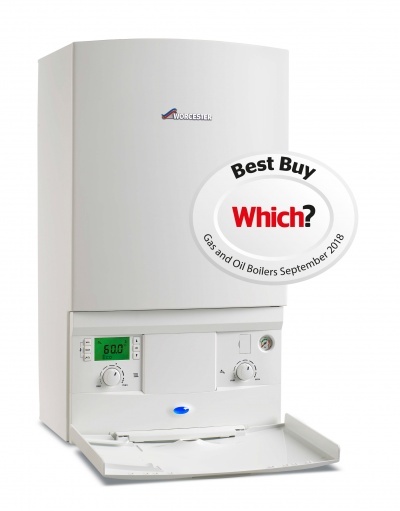 · Savings of up to £40 a year on hot water and upto £320 off energy bills (Energy Saving Trust, April 2017).